Turn weekend free time into wealth for a lifetime! Secrets to building your wealth in real estate from the creators of the national bestselling Weekend Millionaire franchise millionaire real estate investor Mike Summey and negotiation expert Roger Dawson return with a companion to their bestselling Weekend Millionaire’s Secrets to Investing in Real Estate . 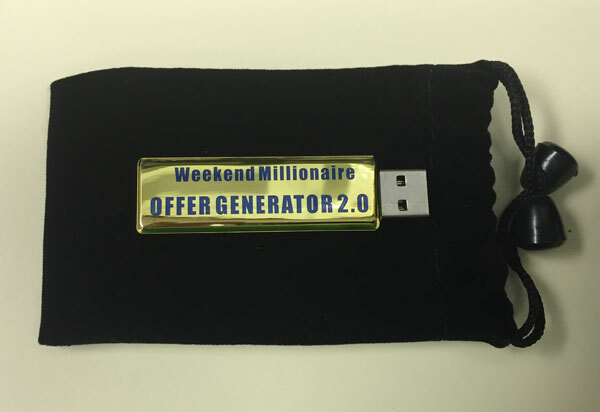 Featuring answers to the real estate questions most frequently asked through their popular website weekendmillionare.com, this guide addresses all the aspects of becoming and succeeding as a Weekend Millionaire. 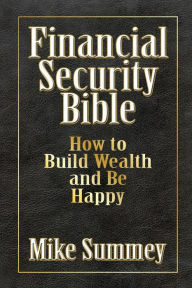 In this book, Mike and Roger are joined by WeekendMillionaire.com webmaster, Ralph Roberts. Ralph not only programmed this site, but has written scores of books about Internet-related subjects and contributed a lengthy section explaining in plain English how you can maximize your learning experience and enjoyment on this site.